Every shirt is made to order and specially created for you by Printful in either Los Angeles, CA or Charlotte, NC; it’s printed direct to garment (DTG) using high quality eco-friendly water based inks. Designed and printed in America. In this photo I’m wearing a large in Heather Blue. I’m a size 14. 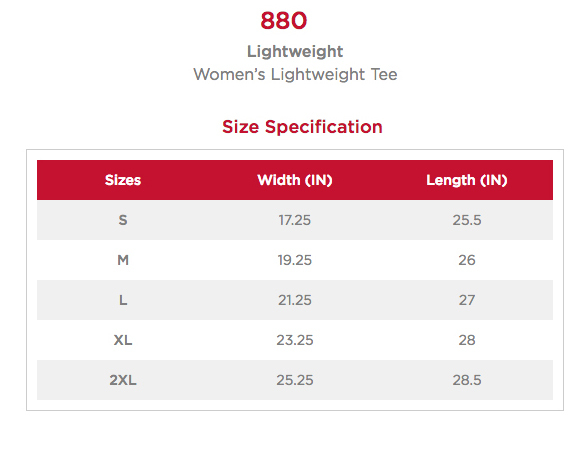 This shirt looks great on women too; I suggest ordering 1-2 sizes down. 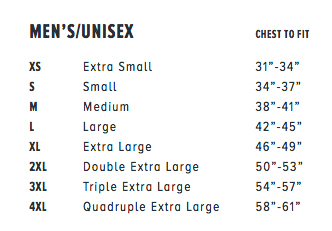 Medium fits me well (size 14). To see how the shirt looks on a woman check out “If It Hurts It’s Not Love” – I’m wearing a medium in that photo. In my spiritual journey I have learned about Ashtar and the Galactic Federation. Kind of like Star Trek, but real. Ashtar is the Commander of the Intergalactic Fleets in this solar system. Be proud to show everyone your allegiance to the light-based Galactic Council and the Ashtar Command!